Ellen Flanagan is a classically-trained violinist living in Truckee, CA whose mission is to spread her love of music as wide and deep as possible through teaching and live performance. 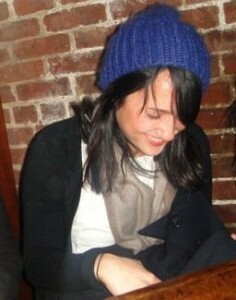 Originally from Hanover, NH, Ellen moved west to study at the San Francisco Conservatory of Music. 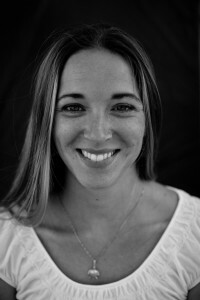 Since moving to Tahoe in the winter of 2013 (she was missing the snow), she has been teaching violin, fiddle, and viola in Truckee and performing around the area with orchestras in Reno and San Francisco as well as a local bluegrass and country band. 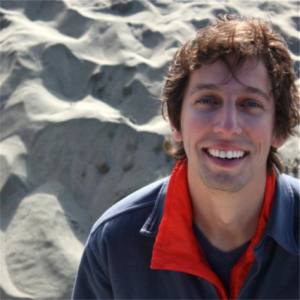 This entry was posted in instructors, Piano, Violin on November 11, 2015 by Jake Zender. 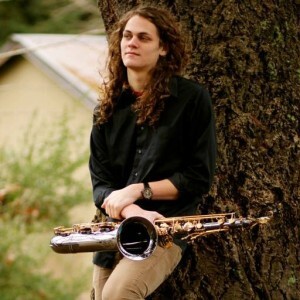 Eric Johnson is an Oregon native who’s first instrument was guitar, playing in rock bands through high school before studying Jazz Saxophone at the university level. Eric has a bachelors in Jazz performance from the University of Oregon and a masters in Improvisation from the University of Nevada Reno. While studying with Peter Epstein and Adam Benjamin from Kneebody, Eric recorded an album of original compositions that is due for release in October. 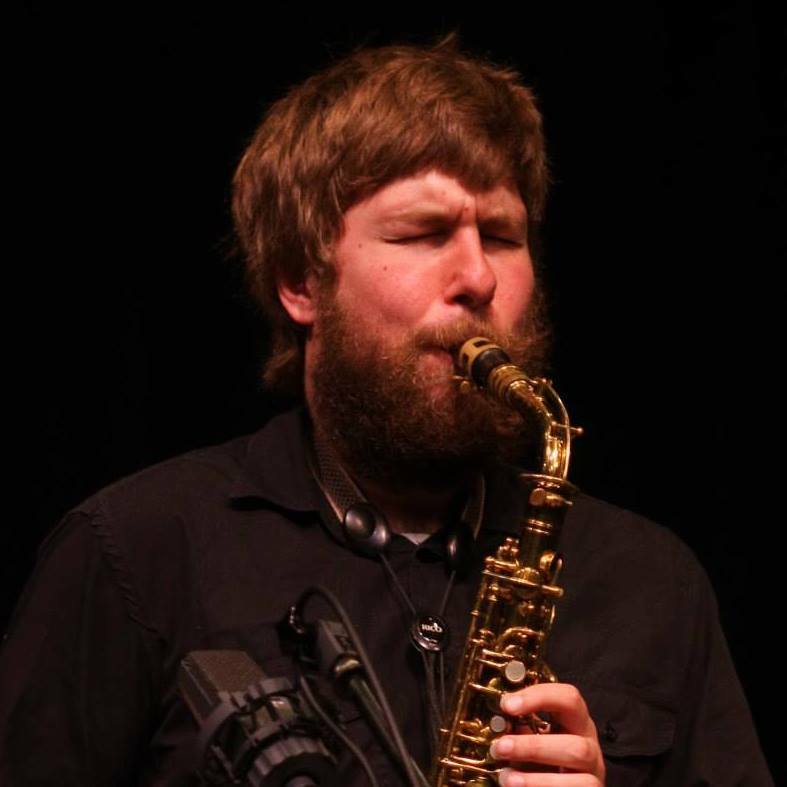 Eric teaches Saxophone (Alto, Tenor, Bari, and Soprano), and a variety of stringed instruments inlcuding Guitar, Bass, and Ukelele. His main musical interest is Jazz and traditional Jamaican music, but enjoys a wide variety of styles including rock, folk, and pop music. This entry was posted in Bass, Clarinet, Flute, Guitar, instructors, Piano, Saxophone, Ukulele on November 11, 2015 by Jake Zender. 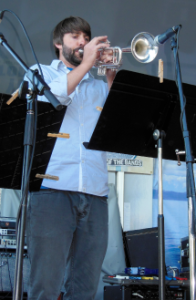 John is currently a student of the Jazz and Improvisational Music program at the University of Nevada, Reno. Previously he attended Northwestern University, where he studied classical trombone with members of the Chicago Symphony Orchestra. As a high school student he received numerous awards and accolades for his participation in Washoe County and Nevada State solo and ensemble competitions, and held the position of Principal Trombone with the Reno Youth Symphony Orchestra for four years. John has attended the internationally renowned summer program at the Interlochen Center for the Arts in Michigan on a full-ride Governor’s Scholarship. 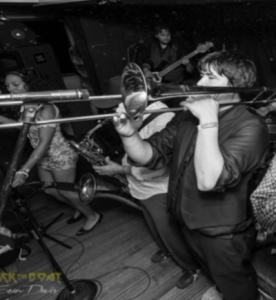 An active member of the Reno-Truckee-Tahoe music scene, John plays trombone with the Reno Jazz Orchestra, and is in demand as a freelancer. As a multi-instrumentalist, he has worked with many different groups across all styles. He has an advanced knowledge of music theory, and draws on a wealth of experience working as a composer, arranger, and recording artist. John believes that music lessons should be fun first and foremost, and strives to tailor his lessons to the individual. This entry was posted in Bass, Drums and Percussion, Guitar, instructors, Piano, Trombone, Ukulele on February 17, 2015 by michaelcatanzaro. Mark graduated with a Music Education degree from University of Massachusetts Amherst. He enjoys performing and teaching students of all ages. His teaching methods are diverse and oriented towards each student’s specific musical personality. He spent nine years as a Faculty Instructor for the Summer Institute for the Gifted teaching music courses at Princeton University, UCLA, Drew University and Bryn Mawr College. He also worked as a high school music director for a private boarding school for seven years. His original compositions have been featured on University of Princeton radio (WPRB 103.3) and his projects have opened for many international touring acts including Ween, The Wailers, Bernie Worrell (P-Funk and Talking Heads) and Vernon Reed (Living Color). Mark is also the Split Rock Music School director. This entry was posted in Bass, Guitar, instructors, Piano, Saxophone, Trumpet on December 3, 2014 by michaelcatanzaro. Mark is a professional musician with years of experience in teaching and performing music around the country. 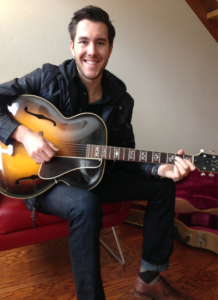 As a graduate of the University Of Nevada Reno, Mark studied under the jazz program’s top guitarists. He loves inspiring people of ALL ages and ability levels. Showing his students the techniques and tools to take their guitar and piano playing to the next level. This entry was posted in Guitar, instructors, Piano, Ukulele, Voice on January 7, 2015 by michaelcatanzaro. Nate grew up in a musical household, playing piano and guitar. He began study under acoustic guitarist Andrew Schiller at 14 years old and, continued with formal private instruction until age 18. Through college Nate played in local bands in the Boulder/Denver area of Colorado. Nate has a strong background in fingerpicking and flat-picking techniques, as well as in the foundations of rhythm and improvisational lead guitar, and guitar performance. Nate’s inspirations come from across the musical spectrum. From bluegrass to rock, to jazz and funk, to improvisation based performance. Nate is a patient teacher with a wealth of techniques and exercises to enable students to quickly reach a solid understanding of musical theory and technique. This entry was posted in Guitar, instructors, Ukulele on December 2, 2014 by michaelcatanzaro. Ryan grew up in a musical family and began playing the piano as soon as he was big enough to sit at the keyboard. He took piano lessons from the age of 4 to 16 and continued with guitar instruction through high school and while studying Music Education and Theory at the University of Southern Maine. Ryan first began performing in jazz groups with his father and grandfather at the age of 12 and has never stopped being an active stage musician since. 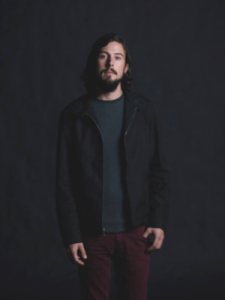 He is currently a member of the national touring act the Mark Sexton Band and is a founding member of local groups Terraplane and Thick Newton. He has opened for Modest Mouse and shared the stage with Karl Denson. Ryan’s teaching style focuses on directing students down a path that will lead them to having a full and well-rounded musical education and possessing the technique necessary to play the music they want to play. This entry was posted in Banjo, Guitar, Harmonica, instructors, Piano, Ukulele on January 7, 2015 by michaelcatanzaro.